Handwriting should be taught with formal instruction. Formal instruction means that a teacher teaches the children the name of a letter, what sound it makes, models HOW to write the letter. A good solid handwriting program incorporates multi-sensory methods to help all children (visual learners, kinesthetic learners, etc.) gain awareness of the lesson. However, once children have been taught how to write the letter, they need to practice. Practice makes perfect, they say! 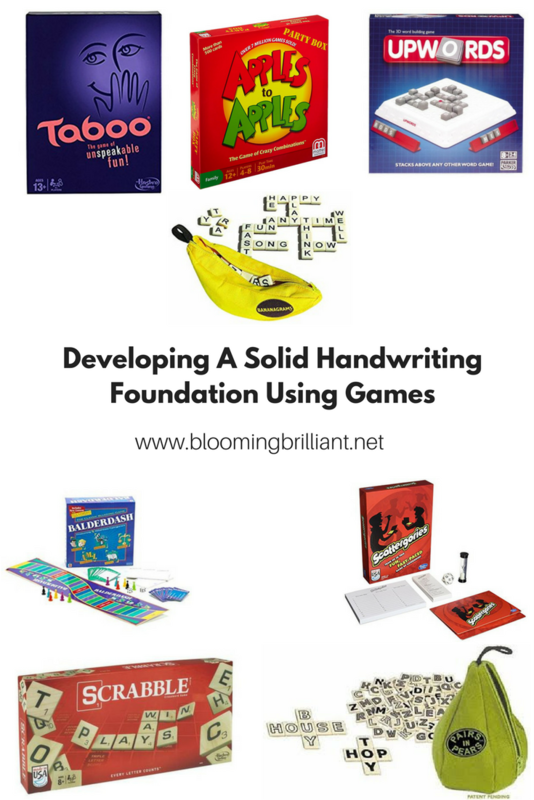 Sometimes handwriting practice can be perceived as boring, but combining handwriting and play is a great way to keep it fun. Kids of all ages can have a blast developing their handwriting skills across both home and school settings. We will be sharing some kind of motor skill activity or tip, feature a product or let you know about our current or upcoming sales. 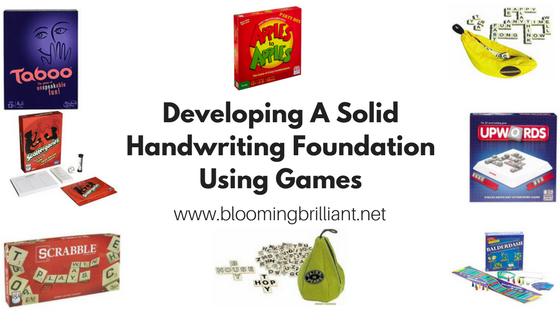 *Tip* Adapt games like Hangman, Boggle, or Scrabble to include handwriting. Combining handwriting and play can help motivate a reluctant writer!